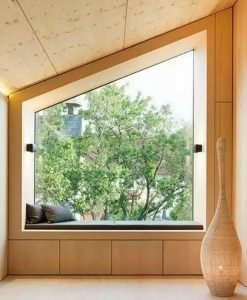 Do you have worries about your wood window frame? 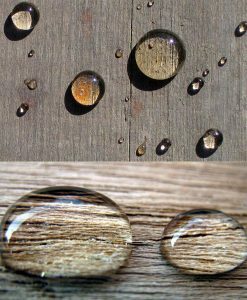 Water from rain or moisture in air can wet your window wooden frame. Mold, mildew and wood rot will decay your wooden frame sooner or later. 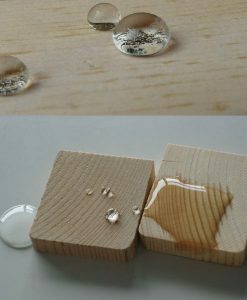 Our superhydrophobic nano-coating spray, UHC-W, will resolve your worries. 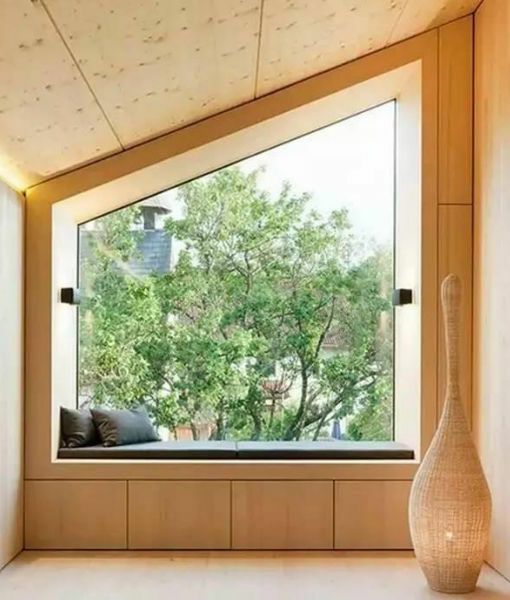 Your wooden window frame will always dry compare to uncoated frame. 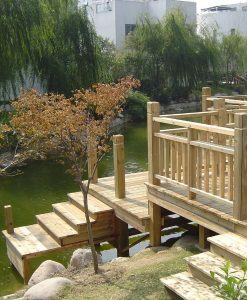 Mold, mildew and wood rot can not easily grow on dry wood. 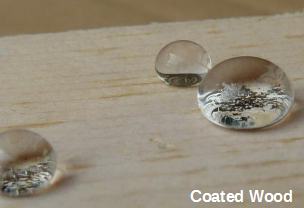 Our superhydrophobic coating spray, UHC-W, will protect your coated wood up to 10 years. 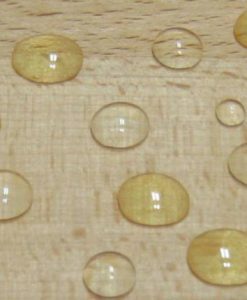 Our UHC-W is SiO2 based nano coating product. 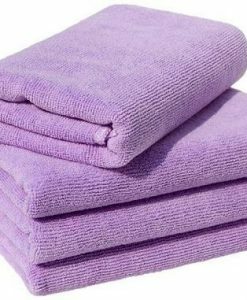 This product has a special formula to let SiO2 combine wood fiber strongly. 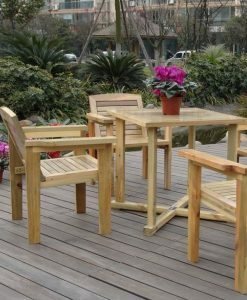 It will keep coated wood always dry, thus will protect coated wood from growth of fungi, bacteria, mildew and most molds. 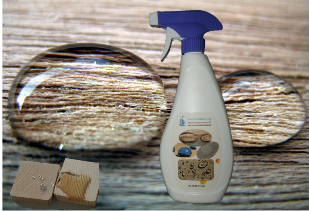 This product will protect coated wood surfaces up to 10 years. This product also works pretty well on cardboard paper materials. 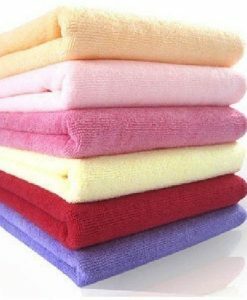 Please check UHC-W for more product information.